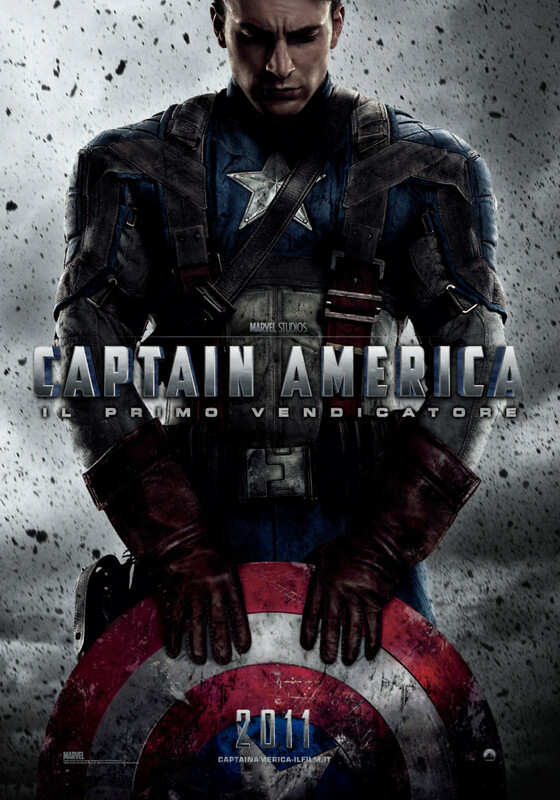 Captain America: The First Avenger DVD and Blu-ray release date was set for October 25, 2011. During World War II, a frail, sickly Steve Rogers is turned down for military service. But scientist Abraham Erskine sees a fighting spirit in Rogers and asks him to take part in a project to create super soldiers to battle the Axis. Shortly after Rogers undergoes the transformation, the lab is attacked by a Nazi assassin, who kills Erskine. Rogers, dubbed Captain America, is sent to Europe, where he launches a one-man rescue mission to free his friend James "Bucky" Barnes and several other U.S. soldiers. Together they launch raids on facilities controlled by the Red Skull and his HYDRA forces. Ultimately, Captain America must try and stop the Red Skull from using Tesseract weapons to destroy several cities in the United States.